If you’re looking for a unique nightstand to accompany your bed frame, then the Katherine Nightstand is perfect for your bedroom! 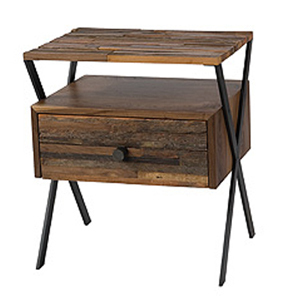 It is completely handcrafted from exotic demolition hardwoods, with unique design that features display space as well as a “floating” drawer. 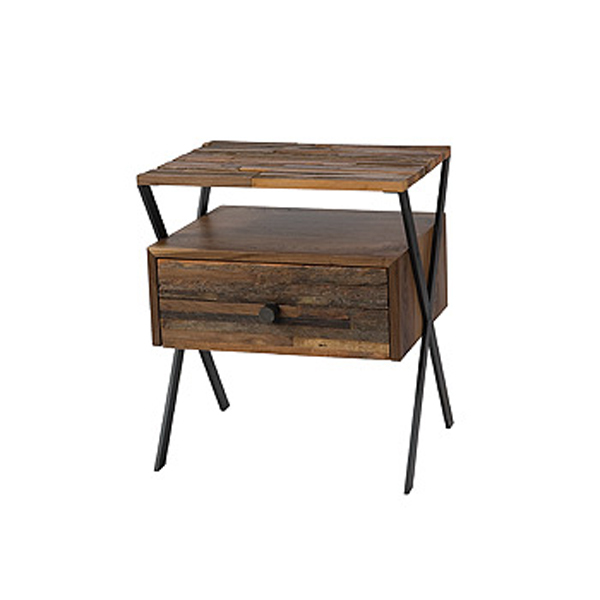 With the reclaimed wood that is used to make this nightstand, no two nightstands look exactly the same, giving you a one-of-a-kind accent piece for your bedroom that is both stylish and durable!